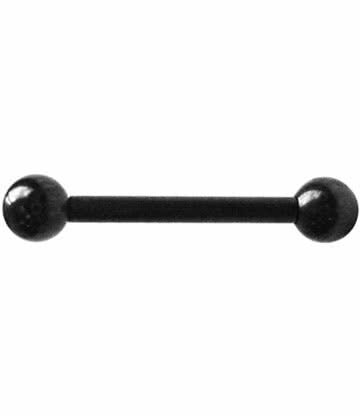 All our piercing jewellery is for lovers of alternative body modification. 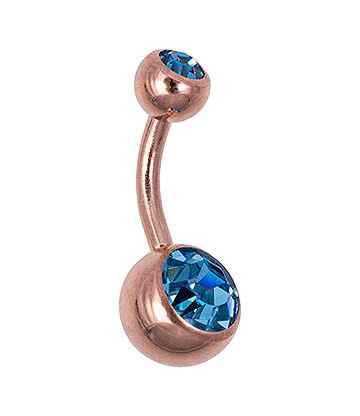 From flesh tunnels to belly bars, we have a vast range of body jewellery in a selection of colours and styles that will give your piercing the attention it deserves. 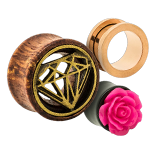 With our affordable range of piercing jewellery, you can get new barbells and BCR’s that you can easily change at a moment’s notice as well as tapers to give your lobes great looking flesh tunnels. 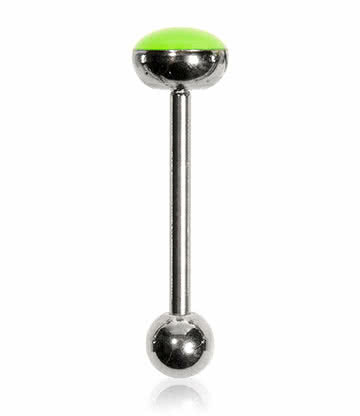 You can get a huge range of alternative piercings and we have body jewellery in a range of sizes and shapes that are perfect for you! 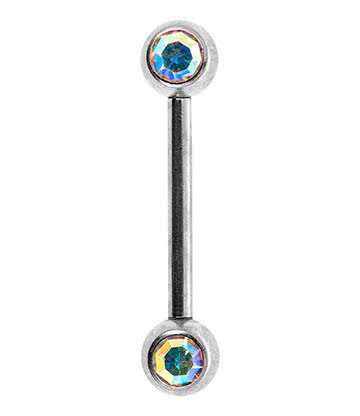 If you love alternative piercings then we have all the piercing jewellery you need to give yourself a totally distinctive look, including the brightest colours around! 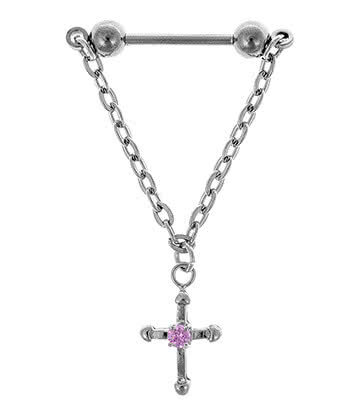 All of our piercing jewellery has been made to the best specifications, to ensure that it won’t let you down when you’re out and showing off your awesome alternative body modification. 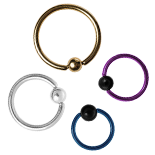 We have a selection of designs and styles that encompass some of the most popular piercings, as well as allowing those that get the most extreme modifications they can to have the best jewellery around. 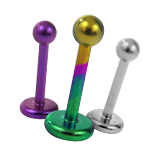 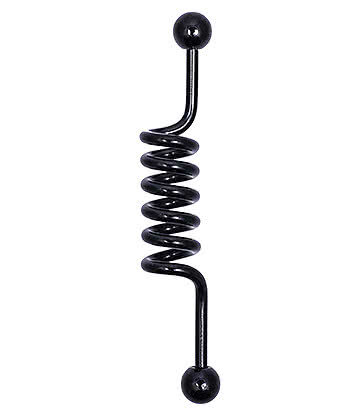 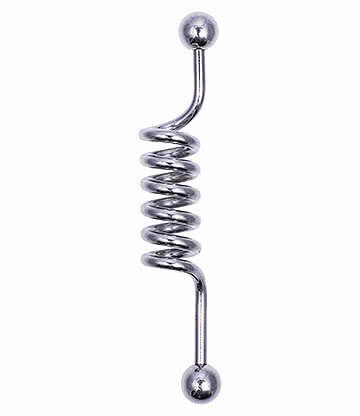 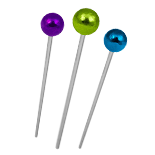 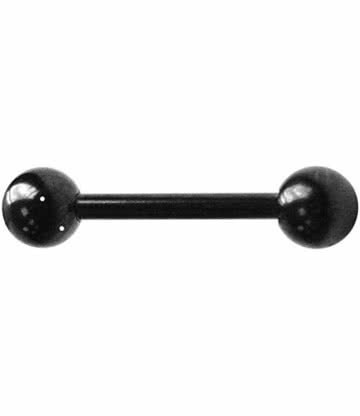 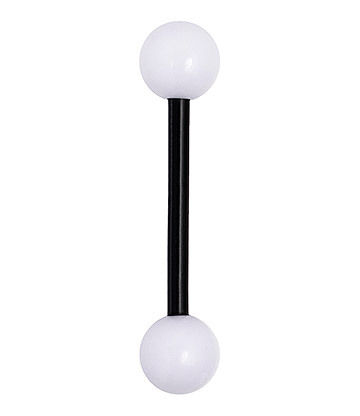 Many of our barbells, BCR’s and labrets are made from high grade titanium, making them suitable for new and healing piercings and they also come with a selection of colours and sizes, perfect for a whole host of body piercings. 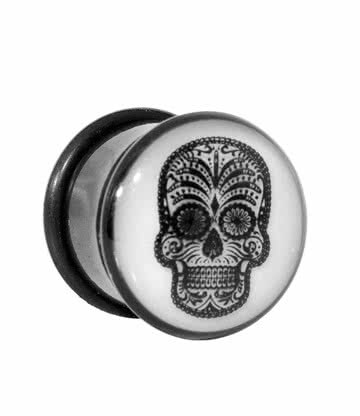 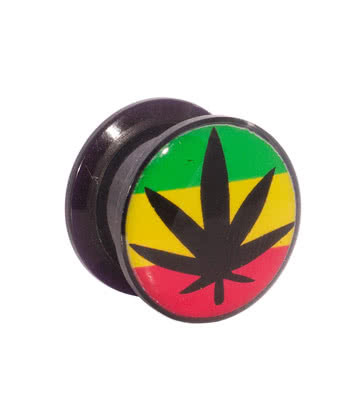 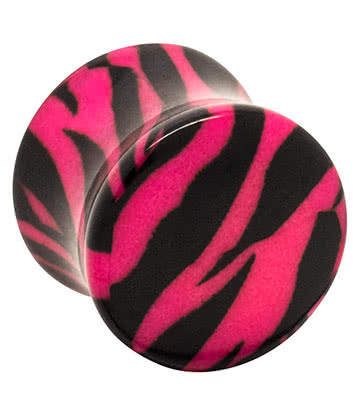 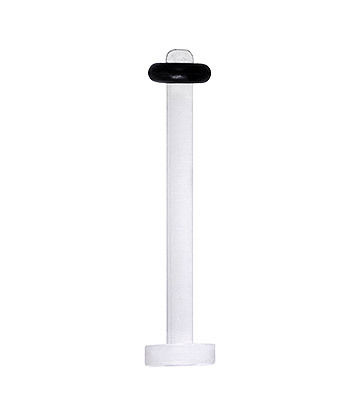 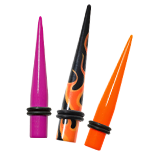 Not just including metal piercings, we also have a range of acrylics body jewellery in the form of flesh tunnels and tapers for ear stretching. 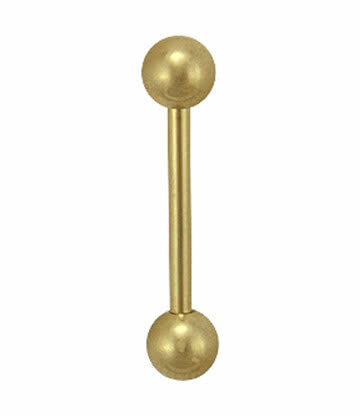 From this selection, you can find a whole host of body jewellery, so you can either get inspiration to try something new or find some brand new piercing jewellery for a piercing you want to get noticed! 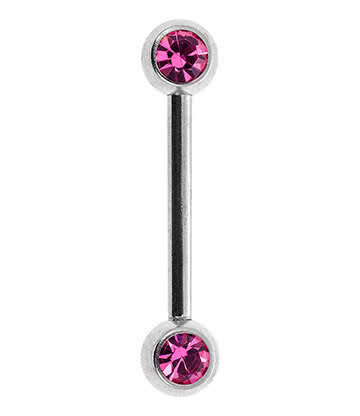 If you love piercing jewellery, you know that there’s a lot to offer for almost any piercing. 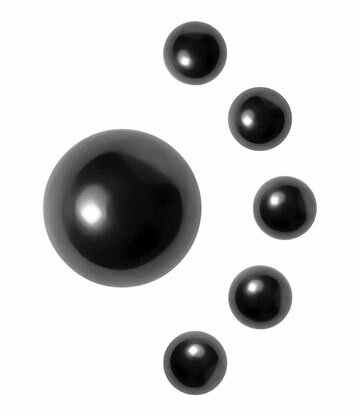 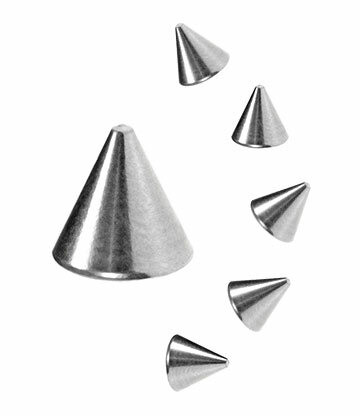 Many ear piercings allow for multiple different styles of body jewellery to be worn in them, including BCR’s, labrets and barbells in some cases. 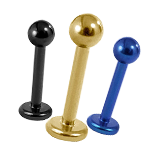 We also have the ideal selection of lip rings and other piercings to give you the classic or alternative look you’re after. 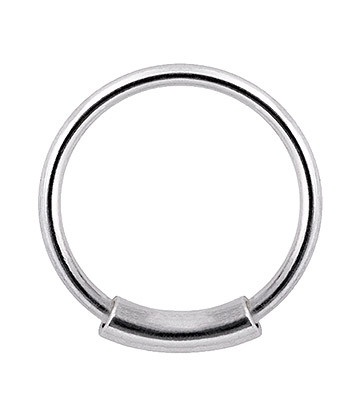 Not only do we have piercing jewellery to make your piercings stand out, we also have a range of retainers for many different forms of body modification. 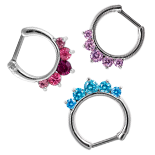 These plastic retainers come with a clear design that can make your body piercing either far more subtle or almost completely unnoticeable! 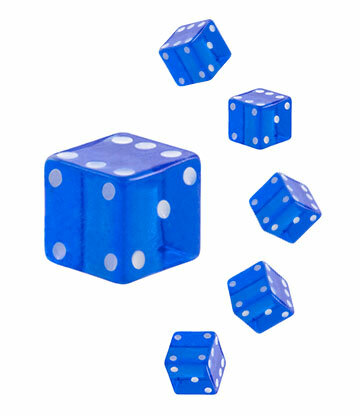 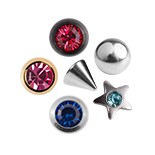 This allows for our excellent body jewellery to work in conjunction with many different lifestyles and responsibilities. 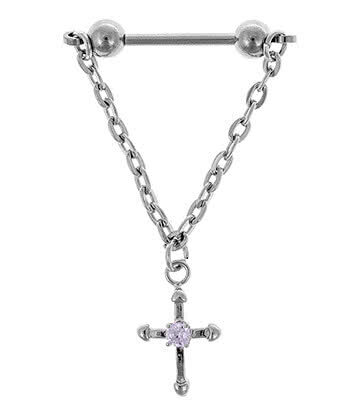 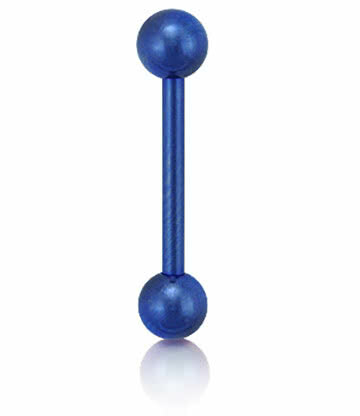 There are many reasons to get piercing jewellery through Blue Banana online. 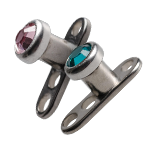 If you love getting your alternative piercings through our stores then we have a great range of jewellery that you won’t find anywhere else. 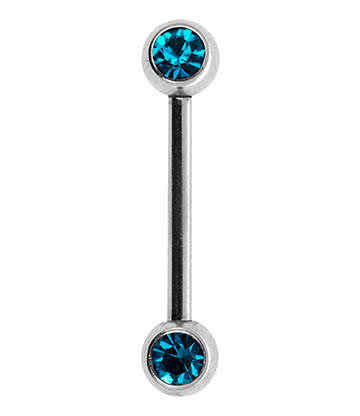 Not only that, we also offer our body jewellery at excellent prices and you can get a special offer of 99p delivery if you just want to order some piercing jewellery. This means you can have some brand new body piercing jewellery heading to you in just a few clicks and without a heavy price tag. Find something for yourself in our range of piercing jewellery!